4k00:23Windmill tower at cattle and ship farm on Lake George in NSW, Australia, during dry sunny day in aerial panning. 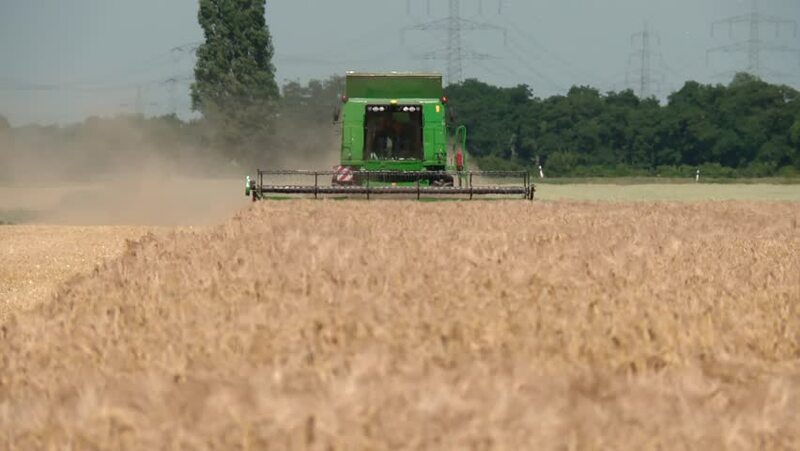 hd00:29COLOGNE - CIRCA JULY 2012: Combine harvester in Germany. July 2012 in Cologne. 4k00:20Drone pushes towards a farmhouse and woodworking shop in Illinois.